This week’s Condo Association Board personality profile is the Condo Association Board Engineer. 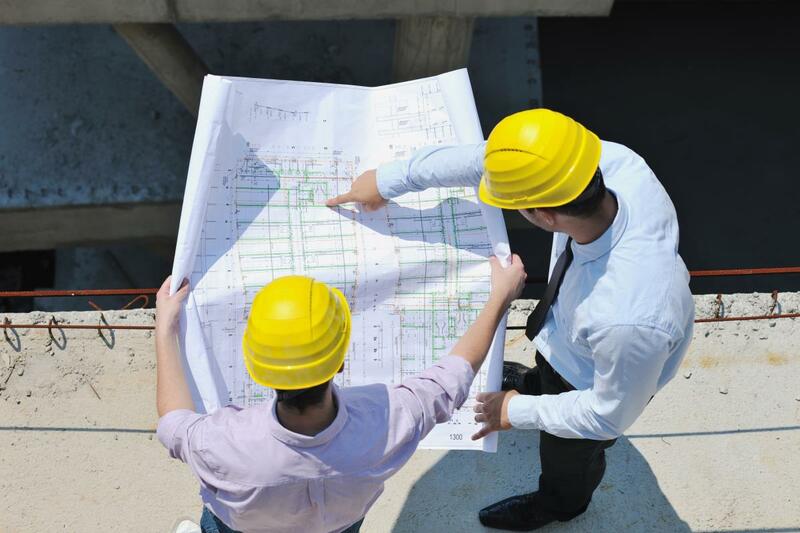 The Condo Association Board Engineer may not ACTUALLY be an engineer – but they think like one. Everything can be broken down into a solvable puzzle – whether the challenge is related to building systems or Owners. Gets Along With – The Accountant. Both share a love for solving problems and getting things done. Clashes with – The Advocate. The Engineer doesn’t have time for squishy feelings and emotions. The Condo Association Board Engineer is the best problem solver you will have on your Board. This Board member has a highly analytical personality and is very good at troubleshooting problems and coming up with the most important and direct answers. This skillset is extremely helpful when facing major project repairs or other technical challenges. It can also be helpful when designing rules to a certain extent. Engineers are great at building things – but not always the best at emotional intelligence. The Engineer does not see the need for the interpersonal or human side of things. The solution to them is generally the straightest line between the current situation and the desired result. “Soft skills” like good communications, and taking people’s feelings into account are less compelling to the Engineer. They want the problem solved, and they want it done efficiently. They can struggle with building consensus and remembering that people can be irrational. The Borg do not care about your human emotions… and will raise condo fees 10% to solve a problem! 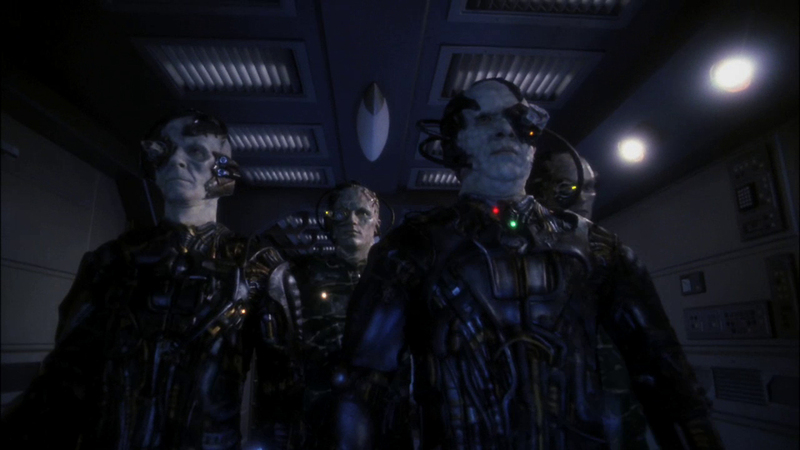 Borgs – for those of you who are not Star Trek fans – are the evil cyborg collective antagonists of Star Trek. They believe that humans (and other non-Borgs) are irrational and must be “assimilated” into the greater collective – whether they like it or not. The Borg on the Condo Board becomes a similar megalomaniac in that they believe that only THEY know the right path forward, and that anyone dissenting must be crushed. The Borg’s proposed solutions are dispassionate, completely disregard your Owners, and while technically effective, will likely lead to angry mobs. Don’t let the Borg assimilate your Condo Board. The Engineer is great when channeled on a project. They respond well to logic, much like the Accountant, so the key is to use it on them. Acknowledge that their solutions are effective, but similarly acknowledge that with a few tweaks that take the human aspects into account, they’ll get to the end result most effectively. Make them understand that a few concessions to keep Owners happy – while less efficient – will be more effective. A Condo Association Board Engineer is capable of producing remarkable results for your Association. The key to success is to keep them in their sweet spot of problem solving, and empower your other Board members to look out for the human element of things.